I'm an active Mountaineering Instructor based in Fort William in Scotland. 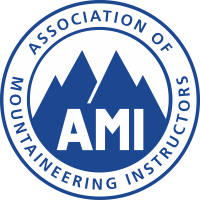 As a holder of the Mountaineering Instructor Certificate I can help introduce people to the skills of walking, mountaineering and climbing in summer or winter in the UK. As an IML I have also been assessed in my ability to look after walking groups overseas in areas not requiring the skills of Alpinism. I'm a Mountain Training Scotland provider of the CWA, CWLA and SPA awards, a National Indoor Climbing Award Scheme Technical Advisor, an Association of Mountaineering Instructors Trainee Workshop Trainer, an Assessor for the Duke Of Edinburgh Awards Scheme and a Mountaineering Council of Scotland FUNdamentals provider. I also provide Technical Advice for Councils and specialise in helping advise people on managing climbing walls (I have over 10 years experience in managing climbing walls). I've experience of leading expeditions for both adults and youth groups on expeditions from Antarctica to Greenland and Bolivia to Tanzania. i work for myself and as an Associate Instructor at the Scottish National Ooutdoor Centre at Glenmore Lodge where I work on courses up to and including MIA/MIC Training and Assessments. 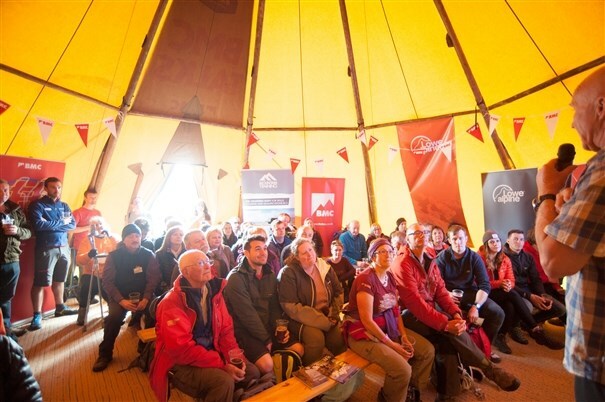 Finally I try to help co-ordinate/offer training events for Mountain Training Association Members in Scotland. Despite all this MY FIRST LOVE IS STILL HELPING PEOPLE BECOME MORE INDEPENDENT IN GOING TO THE CRAGS AND MOUNTAINS. When I'm not working I'll be found climbing or mountaineering at home or abroad or spending time with my family. I've been hillwalking since i was a wee lad and now with over 30 expeditions behind me and 15 first ascents in places like Chile, Afghanistan and Greenland and its safe to say that climbing, walking and mountaineering occupy most of my life! INSTRUCTION- helping introduce or improve your hillwalking, mountaineering or climbing skills, summer or winter in Scotland or the Lakes. GUIDING- walking, climbing or mountaineering on classic routes or hidden gems, summer or winter in Scotland or the Lakes. NATIONAL GOVERNING BODY AWARDS- The Climbing Wall Award, The Climbing Wall Leading Award and the Single Pitch Award. 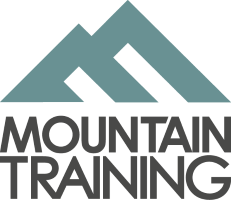 TECHNICAL ADVICE and STAFF TRAINING- I can offer expert advice on systems and staff training for mountain related activities and climbing walls. It costs nothing to ask a question so if you want to know more then drop me a line.